According to Politico, GOP members heard the president-elect and public's displeasure with their sneaky voting move and have reversed a plan to make drastic changes to the independent Office of Congressional Ethics. The political news site notes that House Majority Leader Kevin McCarthy (R-Calif.) led a quick conference call with GOP conference members to restore current OCE rules. In a move that would make Frank Underwood blush, House Republicans held a secret meeting during a national holiday and then secretly approved gutting Congress' independent ethics watchdog. In a closed-door meeting Monday, Republican members voted 119-74 to put the Office of Congressional Ethics, which was created in 2008 to investigate allegations of misconduct, under the House Ethics Committee, or those it was set up to investigate. According to Politico, the move to crush ethics inquiries was led by several members who have been investigated in recent years. Judiciary Chairman Bob Goodlatte (R-Va.) issued the proposal despite warnings from top GOP brass Speaker of the House Paul Ryan (R-Wis.) and Majority Leader Kevin McCarthy (R-Calif.). There was no debate and no opportunity for the opposition to voice their concerns—just a closed-door meeting and secret vote. 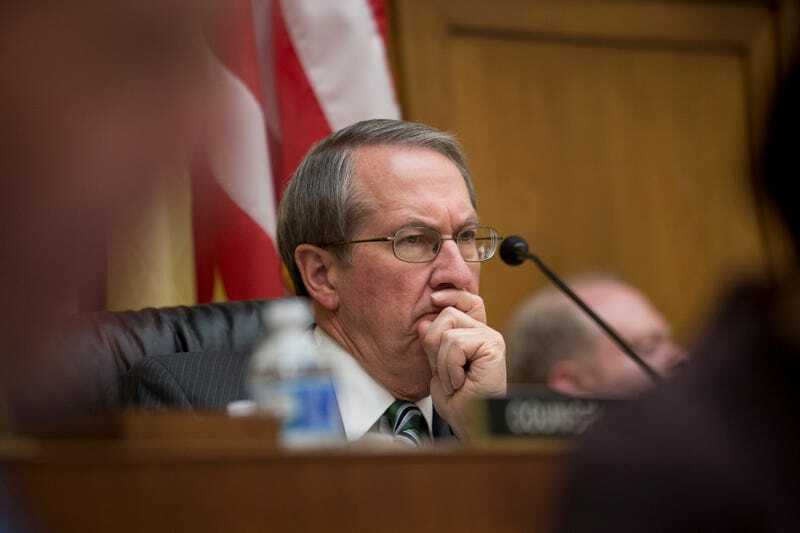 Goodlatte said that the move builds "upon and strengthens the existing Office of Congressional Ethics by maintaining its primary area of focus of accepting and reviewing complaints from the public and referring them, if appropriate, to the Committee on Ethics," the Daily Beast reports. House Minority Leader Nancy Pelosi said that she was shocked to learn of the secretive move. "Republicans claim they want to 'drain the swamp,' but the night before the new Congress gets sworn in, the House GOP has eliminated the only independent ethics oversight of their actions," Pelosi said in a statement, according to the Daily Beast. "Evidently, ethics are the first casualty of the new Republican Congress," she said. The full House of Representatives will vote on the rule as part of a larger package to be considered Tuesday, the Daily Beast reports. Read more at Politico and the Daily Beast.